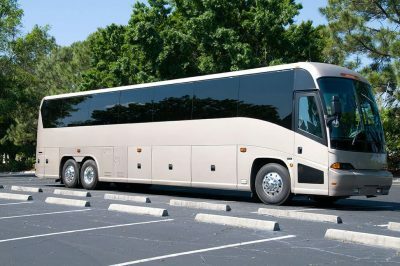 When you need the best travel experience for a large event or convention in the Tampa Bay or surrounding areas, trust the excellence of Affari Transportation’s Coach Bus line. Affari Transportation has a proven track record of providing the premier transportation solution for large conventions, conferences, and other large events of up to 800 people throughout Tampa Bay and surrounding West Florida and Central Florida areas. 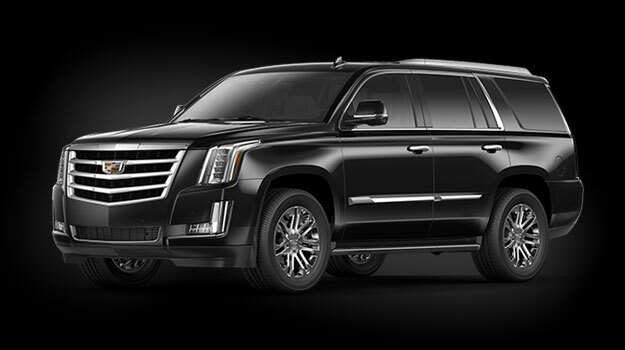 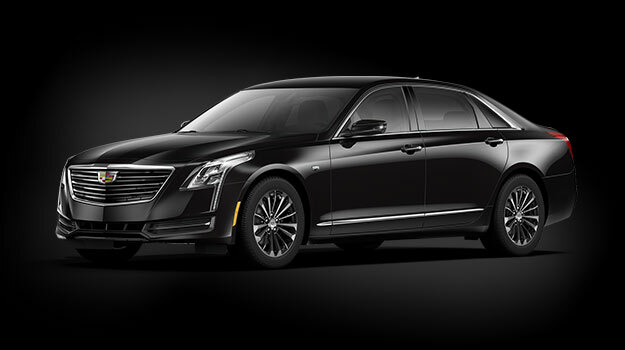 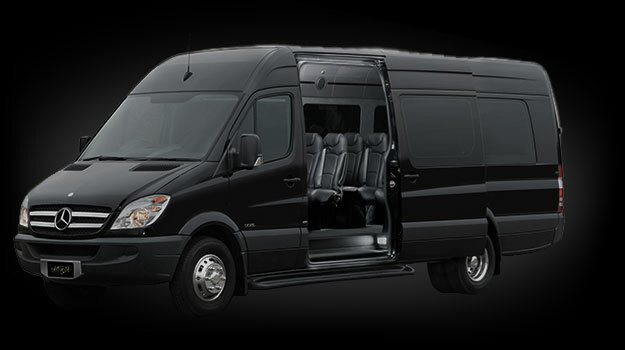 Trust Affari Transportation to handle all your convention, conference, and large event transportation needs for an unmatched level of class, luxury, sophistication, comfort, fun, and service. 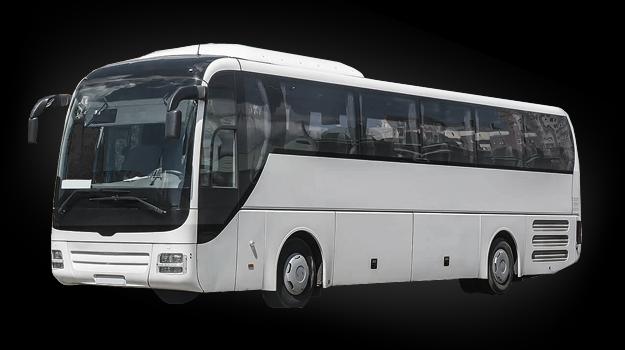 Affari Transportation is proud to offer the best in luxury and class with our Coach Bus line capable of providing transportation for the largest groups, comfortably accommodating up to 55 people per bus. 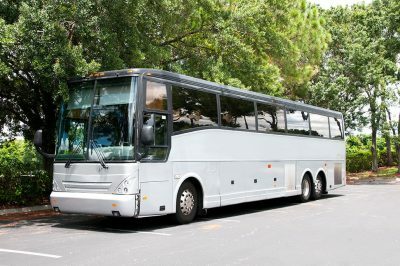 Our Coach Bus line is our most popular transportation solution for conventions, conferences, and other large events throughout Tampa Bay and other surrounding areas. 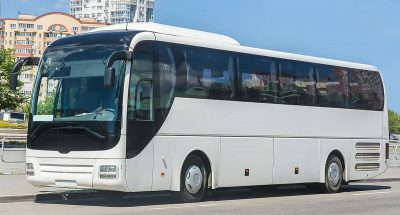 Each Coach Bus has plenty of storage space for luggage and single high-back style seating that provides ample room for everyone to stretch their legs and not have to worry about sharing their seat with the person next to you. 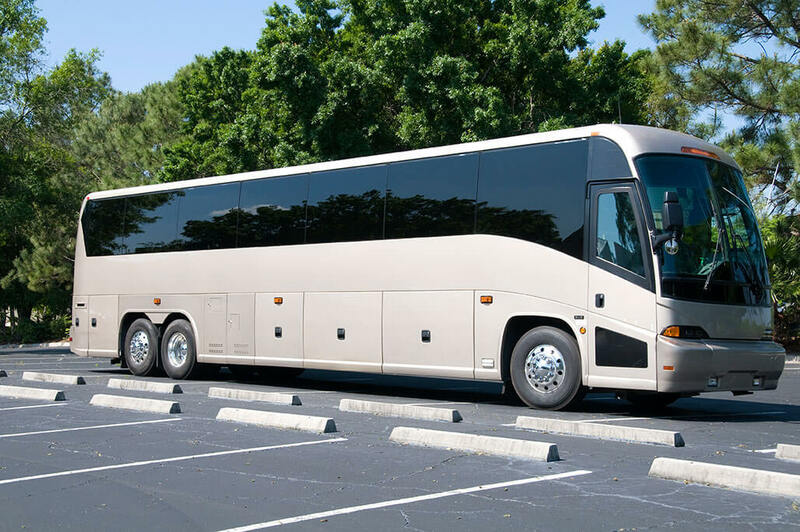 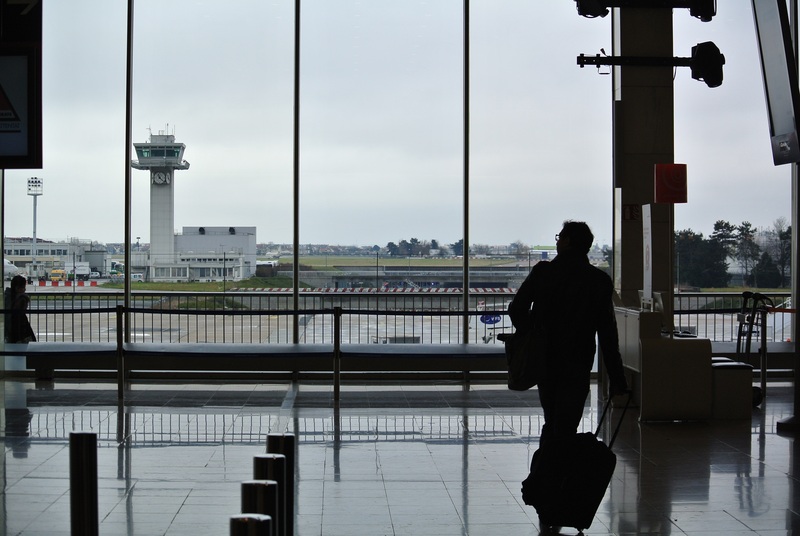 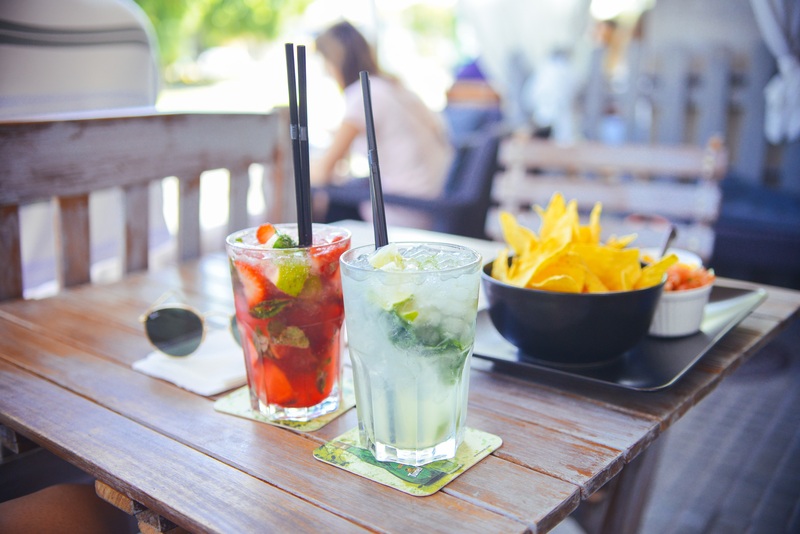 Whether your transportation will be a short trip for a large group staying in town or a longer trip transporting a large group from one Tampa Bay surrounding area to another, Affari Transportation will ensure your guests are comfortable throughout the entire trip. 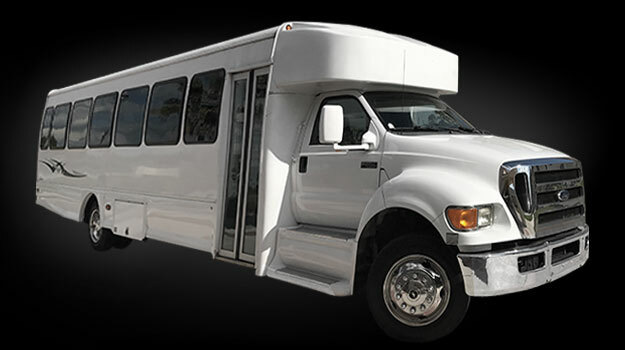 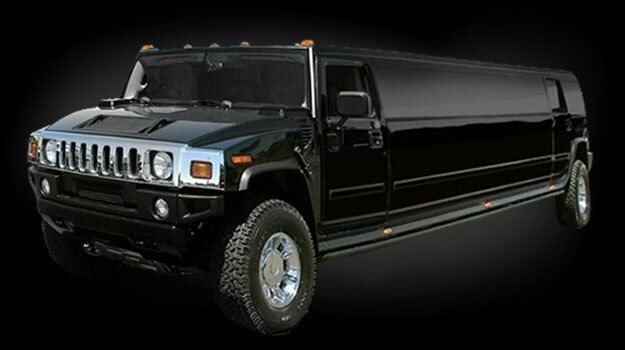 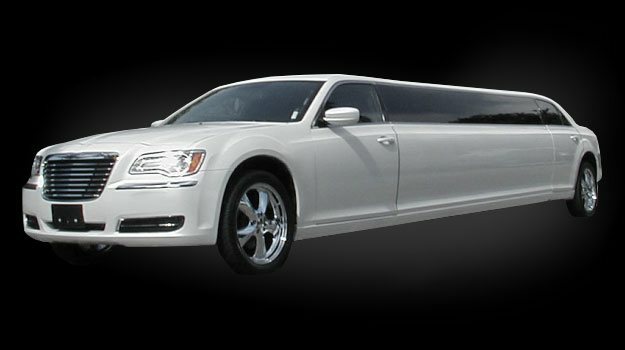 Affari Transportation is the leader in providing transportation for all your large event needs whether it be transporting an entire corporation to and from town hall meetings, transportation for a large school field trip, or transportation for a large private conference, we have the experience you need to make the most stressful part of planning a large event the easiest part of planning. 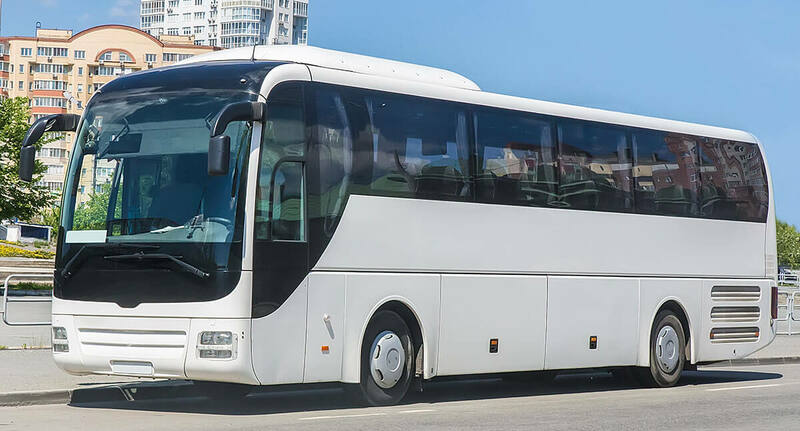 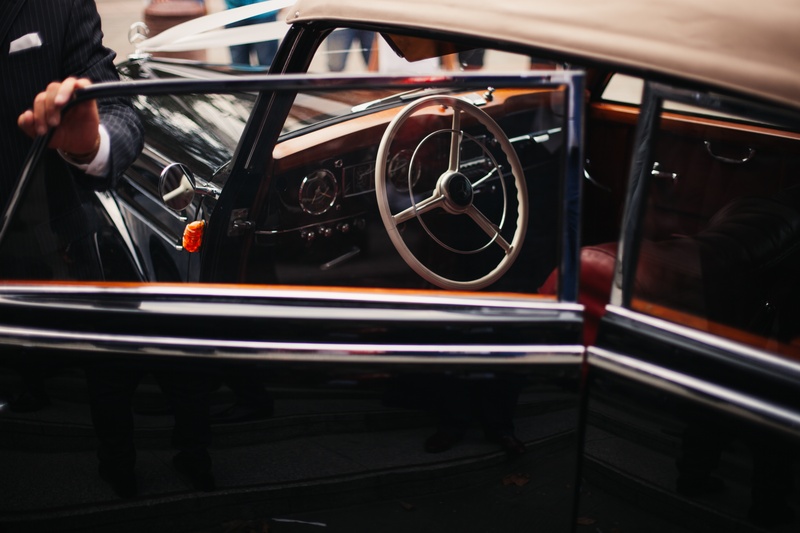 When you choose Affari Transportation to handle your large event transportation needs we use a personalized, cost-effective, efficient, and completely customizable approach to make your transportation planning completely stress free! 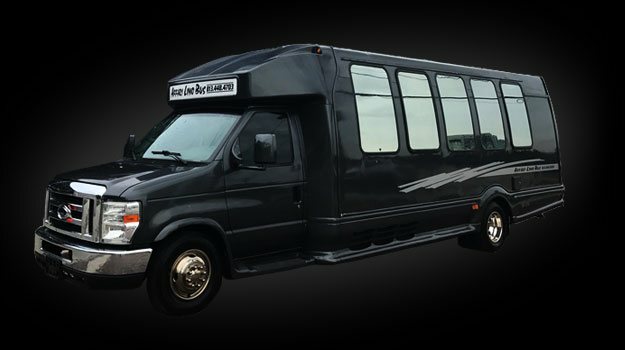 Every ride with Affari Transportation is guaranteed to provide our guests with Tampa Bay’s most timely and efficient transportation services.